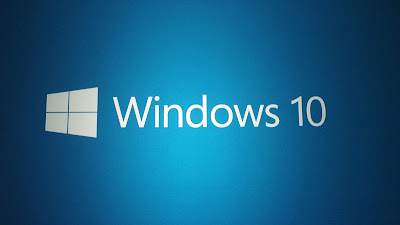 Microsoft has recently rolled out Windows 10 build 10158 to users enrolled in the fast ring of the Windows Insider program, giving them the option to try out one of the most refined versions of Windows 10 so far. Most of the enhancements the company has introduced in this build are aimed at improving the overall performance of Microsoft Edge, the new browser that is replacing Internet Explorer in Windows and Project Spartan in preview builds. Edge finally makes its debut in build 10158 and comes with options to bring a home button that can be added via Settings > Advanced Settings > Show the home button. 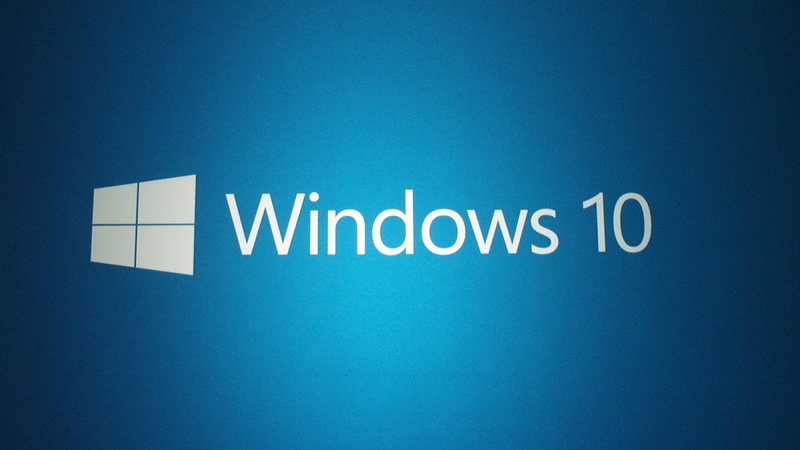 This was one of the most requested features in previous builds, Microsoft says. Edge can also import favorites and bookmarks from other browsers, there are options to tweak the first screen when launching the app, as well as new customizations for the New Tab page, as you’re now allowed to choose to either see top sites and suggested content or only top sites. Microsoft Edge also comes with its very own password manager and form-fill support, and you can also drag and drop tabs to a new window, just like in Chrome and Firefox. Edge obviously features the dark theme we’ve seen in leaked builds, but also support for background audio, so sounds will keep playing when the browser is minimized or in the background. “On the Taskbar, when an app needs your attention, it will now flash in orange. And when you download something or move files around in File Explorer, the progress animation in the Taskbar has been changed back to green and back to animating horizontally (instead of white and animating vertically seen in the previous build - thanks for the feedback! ).” As usual, you can get this new build via Windows Update if you are a Windows insider or wait for it to reach the slow ring and then perform a clean install with the new ISOs.